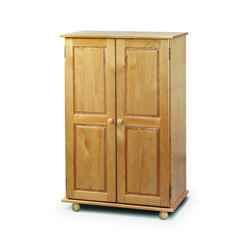 The Traditional Solid Pine Short Robe is a timeless classic. 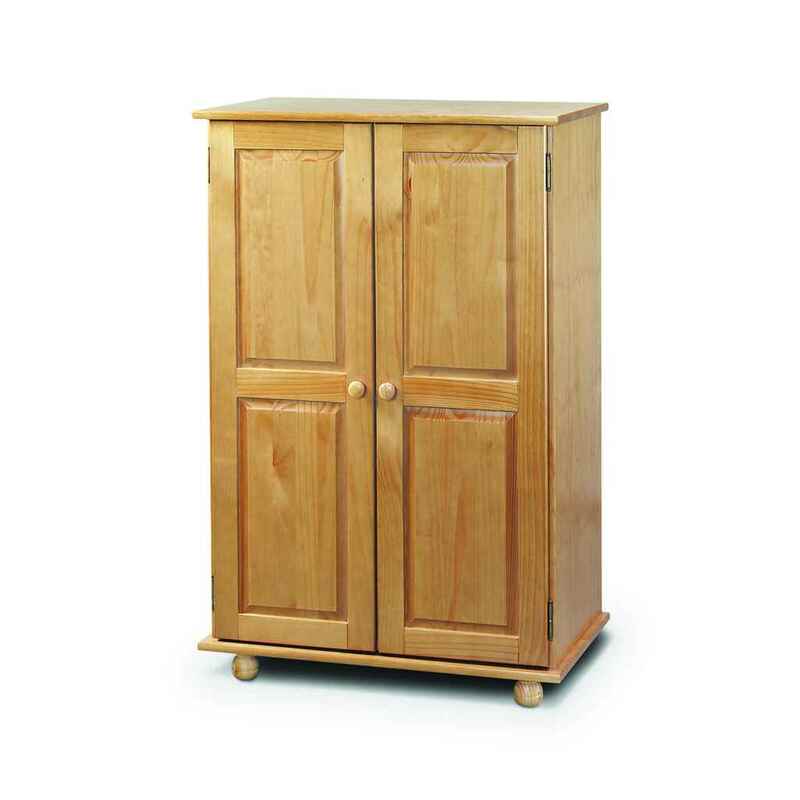 With an antique finish, this wardrobe is the perfect addition to your bedroom. 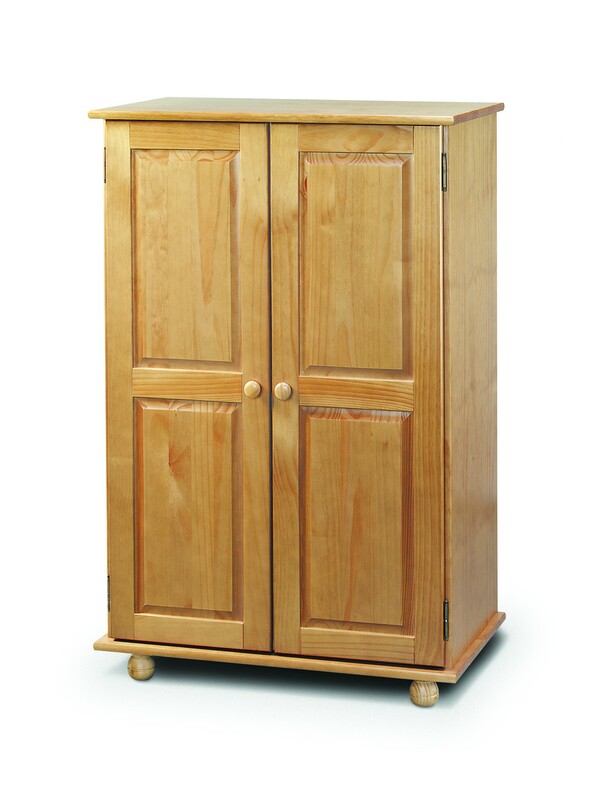 Crafted from solid pine. This product requires assembly.